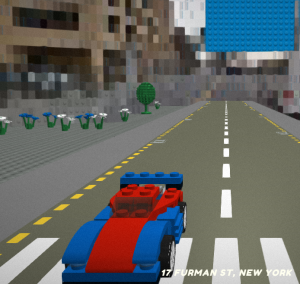 — BrickStreetView.com makes Google Street Views look like everything was made from Lego blocks. Type in any street address and you can see it in Lego bricks. Most of the places look alike and it’s really hard to make out what you’re looking at — but it was amusing.